First off I am new to Houdini, but I am doing everything I can to learn what I can about it. 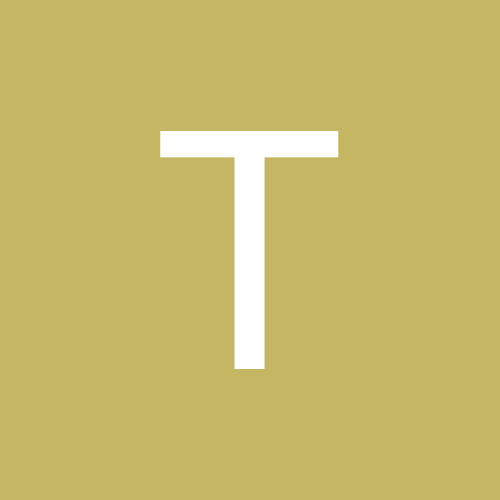 I have bought several online classes to go through along with signing up for a few patrons to learn from also. I don't have any issue doing the research need to help me learn how to do this effect. 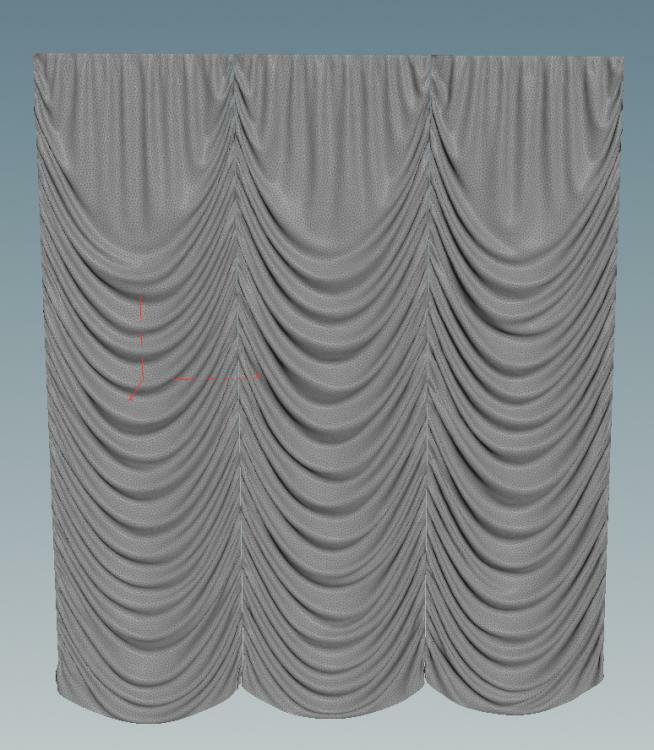 What I am attempting to create is a cloth simulation of a Austrain Drape to use in C4D for a scene I am working on. 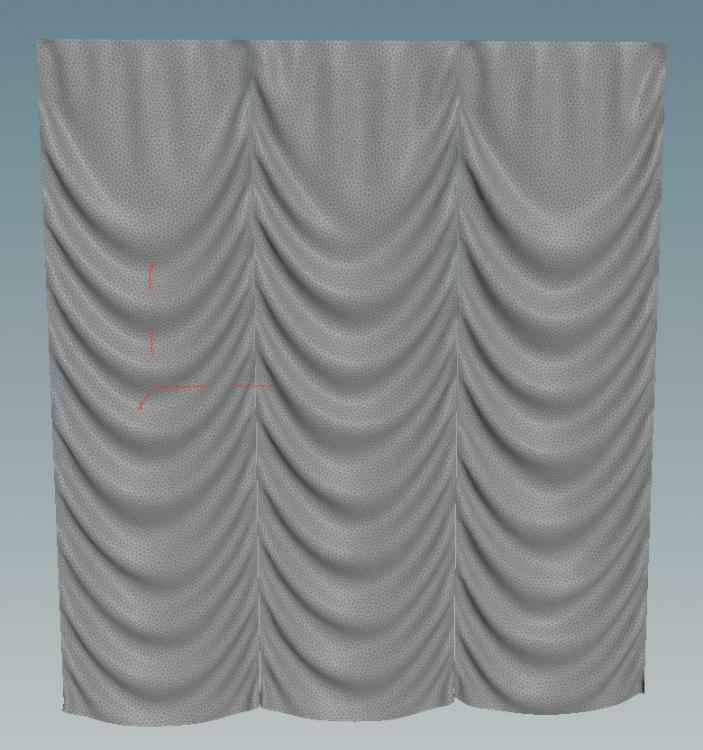 I have been trying different whys to pin the drape for the simulation, but haven't been successful on achieving the look of the drape like the photo I have attached. If anyone could offer some insight into how I could achieve the "Swag" look in the photo I would appreciate any help or insight in how someone with more knowledge about Houdini would go about creating this. I have found the best way to teach myself new software is by struggling through real world use cases that I will be using this software for. However it helps if someone may bring something to your attention that you wasn't aware of.  I have also included my .hip file which is a very basic vellum simulation with some pinned points. I've been playing around with the Stiffness, Damping, and Rest Length Scale to get a closer drape that matches the above image. However I would still like to hear if someone has a way to improves this even more. Thats kind of the point I am at also right now, however I would like to be able to get more folds closer together like the photo if possible.